Silver ETFs lost their luster Monday as the U.S. dollar rallied to its highest level in over three months and yields on benchmark U.S. Treasuries push toward 3 percent. On Monday, the iShares Silver Trust (NYSEArca: SLV) and ETFS Physical Silver Shares (NYSEArca: SIVR) both dropped 2.9% and fell below their 200-day simple moving averages. 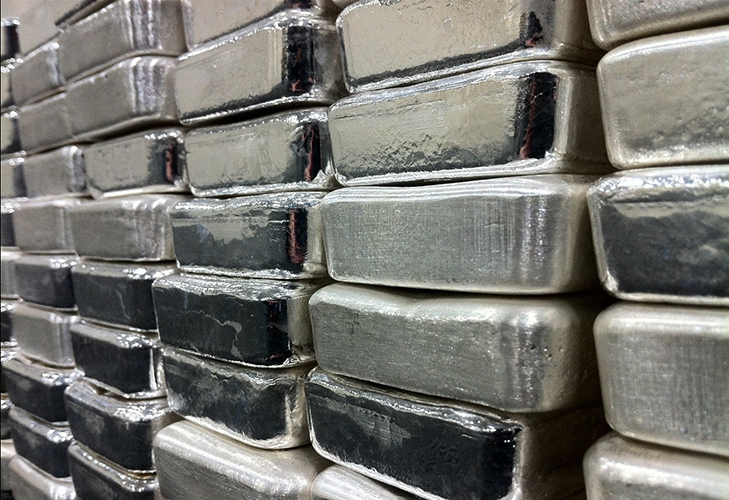 Meanwhile, Comex silver futures were down 3.2% to $16.6 per ounce. Dragging on silver and precious metals, the U.S. dollar rallied to a seven-week high after a rise in the yield on 10-year U.S. Treasuries to within a hair of the psychologically important 3.0% level – a strong USD makes dollar-denominated precious metals like silver costlier to foreign buyers and raises the opportunity cost of holding non-yielding assets like commodities.